Prof. Réka Albert is a Professor of Physics at the Pennsylvania State University with an adjunct appointment in the Department of Biology. She collaborates with wet-bench investigators to develop predictive models of biological regulatory networks at multiple levels of organization, with a special focus on signal transduction networks and the immune response. Her pioneering publications on the structural properties of complex networks had a large impact on the field, reflected by their identification as “Fast breaking paper” and “High impact paper” by Thomson Reuters. Prof. Albert is a Fellow of the American Physical Society (APS), where she served as a member at large in the Division of Biological Physics. She was a recipient of a Sloan Research Fellowship, an NSF Career Award, and the Maria Goeppert Mayer award of the APS. Her service to the profession includes serving on the editorial board of the journals Physical Review E, Biophysical Journal and IET Systems Biology, the advisory board of the Mathematical Biosciences Institute and the Duke Center for Systems Biology, and as a peer reviewer for more than 35 journals. I am a quantitative cancer pharmacologist, with a focus on preclinical-to-clinical development of treatments for solid tumors. Our research paradigm is based on the principle of delivering effective concentrations of an active drug to tumor cells at the time when the cells are responsive to the drug. Our three areas of research are (a) mechanisms of drug and particle transport and development of suitable carriers, (b) mechanisms of tumor sensitivity and resistance to drugs and development of non-cytotoxic chemosensitizers, and (c) computation models to integrate relevant time-dependent factors/processes that affect the treatment outcome. This integrated approach has yielded some successes; results of a phase III trial designed based on target site pharmacokinetic/pharmacodynamics models closely align with the predictions and has led to a new effective bladder cancer intravesical treatment. We have also used this approach to develop three new candidate drugs that overcome biological resistance mechanisms or disrupt physical barriers to drug delivery; one drug is in phase II trial and two are in pre-IND. Our latest laboratory work focuses on developing predictive models of biointerface-dependent intratumoral spatial kinetics and models of interactivity of molecular targeted drugs. 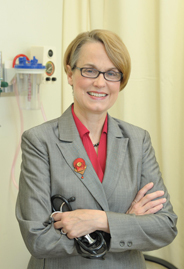 Dr. Susan Bates works in medical oncology at the NCI. Dr. Bates’s interests range from clinical studies on drug resistance to laboratory studies on drug resistance in T-cell lymphoma, breast cancer and renal cell cancer. Her Molecular Therapeutics Section is dedicated to finding antineoplastic agents that, alone or in combination with other anticancer agents, improve cancer therapy. Her section is focused on new drug development, with a particular interest in epigenetic therapies. 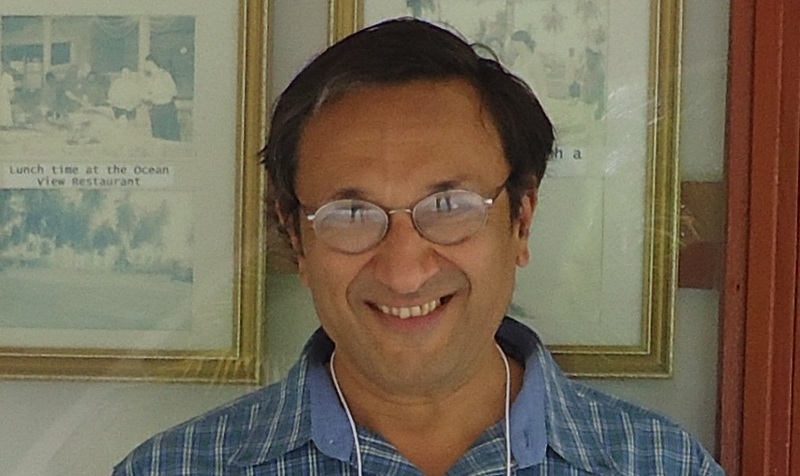 Gyan Bhanot is currently a professor at Rutgers University with joint appointments in the Department of Molecular Biology and Biochemistry and the Department of Physics. He is also a faculty member of the BioMaPS Institute at Rutgers University and Member of the Cancer Institute of New Jersey. Trained as a theoretical physicist (PhD Cornell University, 1979), his research interests have ranged from statistical mechanics and particle physics (1979-1989), parallel computer algorithms and architectures (1989-2000) and cancer bioinformatics, population genetics, viral evolution and complex genotype/phenotype mapping (2001-present). 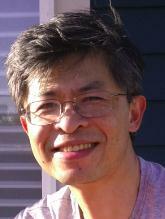 His current research interests are in applying physics methods and ideas to solving problems in systems biology. Prof. Eshel Ben-Jacob is a Professor of Physics and Astronomy at Tel Aviv University and a Senior Investigator at the Center for Theoretical Biological Physics at Rice University. 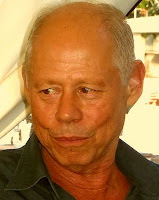 Prof. Ben-Jacob served as the President of the Israel Physical Society 2001-2004 and is a Maguy-Glass Professor in Physics of complex systems. He has been recognized worldwide for his pioneering role in the establishment and development of Physics of Living Systems. Particularly, for breakthroughs in understanding the cooperative behaviors of bacteria, including communication, cooperation and task distribution, and cracking the code of bacterial decision making; and for his innovative ideas about fighting disease causing bacteria. Ben-Jacob’s research in neuroscience led him to create the first Hybrid Neuro-Memory-Chip, recognized by Scientific American as one of the 50 most important achievements in all fields of science and technology in 2007. In recent years he draws on the parallels between collective behaviors in bacteria and cancer to establish a new approach to cancer as a community of smart communicating cells. I have done theoretical work on the properties of macroscopic quantum states occurring in condensed matter and cold atom systems. In the past 10 years I have worked on theoretical aspects of telomere dynamics in aging and cancer, the role of stem cells division dynamics in tissuehomeostasis, and lately on relating data from cancer clinical trials to kinetics of cancer cell divisions. Callan is a professor of physics at Princeton University where he is currently the McDonnell Distinguished University Professor of Physics. He is a theoretical physicist who has worked for most of his career on the application of quantum field theory (and its modern descendant, string theory) to fundamental particle physics. In recent years, he has become interested in the theoretical problems posed by biology and modern biological data. A particular theme of his recent work is the use of statistical inference to extract useful information from noisy sequence data about such things as the mechanics of gene regulation and the generation of immune system diversity. He was the founding director of the Princeton Center for Theoretical Science and, as chair of the Princeton Physics Department, participated in the creation of the Lewis-Sigler Institute for Integrative Genomics, a mechanism for research cooperation at Princeton between biology and the physical sciences. He has served the physics profession more generally as a member of the Presidential Line of the American Physical Society from 2007 to 2010. He is a member of the National Academy of Sciences, the French Academie des Sciences, and a recipient of the Sakurai Prize of the APS and the Dirac Medal of the ICTP. A prominent Urological scientist, Dr. Coffey was appointed as The Catherine Iola and J. Smith Michael Distinguished Professor of Urology at the Johns Hopkins University School of Medicine. Dr. Coffey is also a Johns Hopkins University Distinguished Service Professor of Urology. He is a member of the Principal Professional Staff at The Johns Hopkins University Applied Physics Laboratory. He served as Director of the Research Laboratories in the Department of Urology for thirty-two years from 1972-2004. 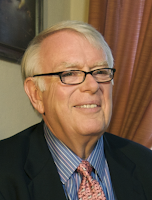 Dr. Coffey received his Ph.D. in Biochemistry from The Johns Hopkins University School of Medicine in 1964. He is Past-President of the American Association for Cancer Research and also The Society for Basic Urologic Research. 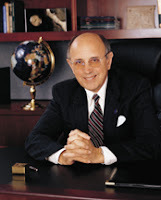 For 19 years Dr. Coffey served as a member of the National Prostatic Cancer Program of the National Cancer Institute and served as National chairperson from 1984-1988. 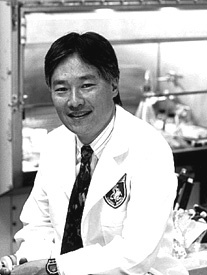 He has received the Robert Edwards Award from The Tenovus Institute, both the Fuller Award and Lifetime Achievement Award from the American Urological Association, the Society of International Urology-Yamanouchi Research Award, and a 2001 American Cancer Society Distinguished Service Award. He is an Honorary Member of the AOA. Dr. Coffey is also the recipient of two Merit Awards from the National Institutes of Health. In 2006 he was appointed to the National Cancer Advisory Board. He has published more than 250 research publications. 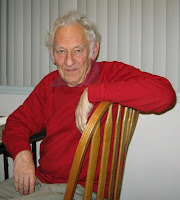 Patrick P. Dennis is a retired Emeritus Professor from the Department of Biochemistry and Molecular Biology at the University of British Columbia and a retired Program Director at the National Science Foundation. He is currently a Visiting Scientist at the Janelia Farm Research Campus of HHMI. He is interested in the structure and function of small RNAs in Archaea and in the physiology of microbial growth. 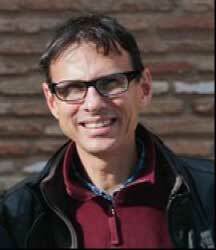 Eytan Domany is a statistical physicist; his interests have shifted 12 years ago to bioinformatics and computational and systems biology, with a special emphasis on applications to experimentally and clinically motivated problems. He collaborates with numerous clinical as well as basic research groups on design and analysis of high throughput experiments, with a strong emphasis on cancer and patient outcomes. As part of this effort, a variety of computational tools were pioneered and developed: clustering and bi-clustering methods, data sorting, development of improved estimates of the False Discovery Rate in multiple comparisons, algorithms for analysis of SNP chips and aCGH data to determine DNA copy number changes, as well as exon chip data and methods to integrate expression with copy number data. Two of the main current activities of the group are characterization of tumors in terms of activation or deregulation of various cancer-related pathways, and analysis of transcriptional dynamics on the basis of genome-wide time-dependent measurements of pre-mRNA and mRNA abundance. Dr El-Deiry’s research has focused on unraveling cell death pathways involved in tumor suppression and mechanisms of cancer therapeutic responses. Dr El-Deiry cloned p21(WAF1) as a p53 target gene and mediator of p53-dependent tumor suppression. His group discovered TRAIL death receptor DR5 and elucidated regulation of TRAIL signaling and DR5 by p53. His group has focused for many years on mechanisms of TRAIL signaling, pathways of resistance, and in developing strategies for reversing resistance to TRAIL. Dr El-Deiry has significant expertise in cancer biology, drug discovery, in vivo imaging and combinatorial targeting of cell cycle and cell death pathways for cancer therapy and is involved in translational research. In his role as a clinical oncologist and Chief of Hematology/Oncology at Penn State he leads several clinical trials involving new drug development for colorectal and liver cancer and is leading translational research efforts including analysis of circulating tumor cells, proof-of-principle translational trials to validate drug targets and mechanisms of toxicity. Dr. Espey recently joined the NCI PSOC from the NIH intramural program, where as a Staff Scientist he conducted basic, pre-clinical and translational research. His expertise is in the integration of multiple fields of study and has published extensively in biochemistry, cancer, immunology, infectious disease and neuroscience. A common thread is his interest in redox mechanisms that interface chemistry with biology. His most recent project focused on the human nutrigenomic and evolutionary aspects of ascorbate consumption. He is the lead NIH FAES Professor for Molecular and Cellular Biology and serves on peer review for over 40 scientific journals. 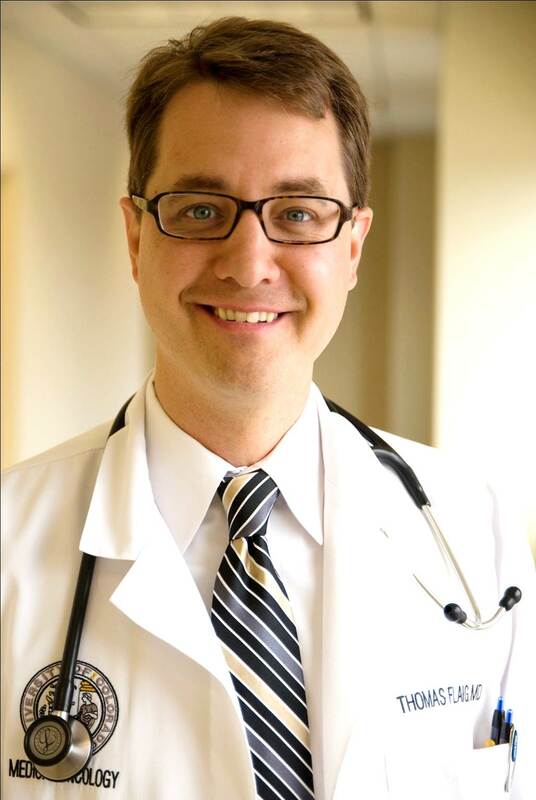 Dr. Espey began his career in clinical pathology at the University of Iowa and is a Board certified MT. He obtained his PhD from Georgetown University and currently resides in Great Falls, VA.
Thomas Flaig, MD, is a medical oncologist and Associate Professor of Medicine at the University of Colorado in Denver. He attended medical school at the University of Minnesota, before moving to Denver in 2003 where he received his fellowship training. He also currently serves as the Medical Director of the University of Colorado Cancer Center’s Clinical Investigations Shared Resource. 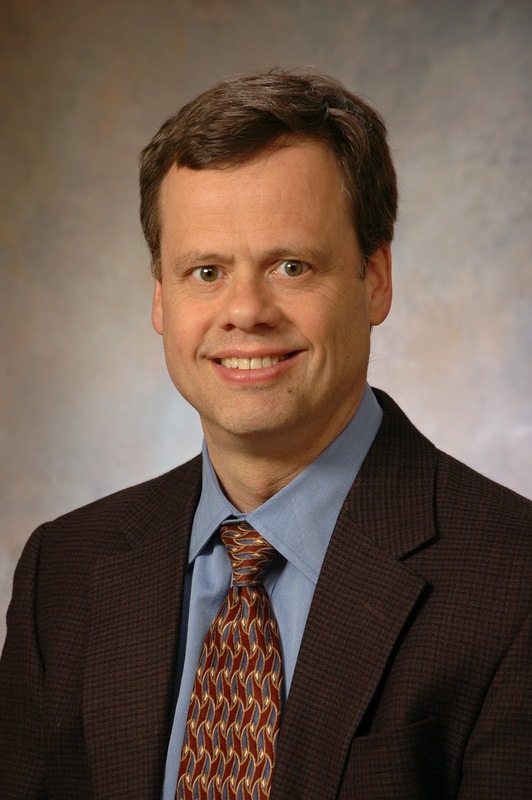 Dr. Flaig’s focus is therapeutic development for urologic cancers; he has been the local Principal Investigator of numerous prostate, bladder and kidney cancer therapeutic trials. His translational laboratory work has been supported by an NIH grant examining the use of directed-nanoparticle for the thermoablation of bladder cancer cells, for which he is a Co-Principle Investigator. Additionally, his research group has been funded by a technology transfer grant for work on the use of targeted-toxin protein therapy for bladder cancer. He is also very involved in the SWOG genitourinary committee. Tito Fojo is a Senior Investigator in the Medical Oncology Branch of the National Cancer Institute. He received a MD and a PhD in Biochemistry from the University of Miami. From 1978–81 he trained in Internal Medicine at Barnes Hospital/Washington University School of Medicine and was Chief Resident from 1981–82. In 1982 he transferred to the Medical Oncology Program at the National Cancer Institute, and in 1986 became a Senior Investigator in the Medicine Branch of the NCI. He is also Director of the Medical Oncology Fellowship Program. Research interests include drug resistance in general with an emphasis on multidrug resistance and mechanisms of action and resistance of microtubule targeting agents. He conducts clinical trials with an emphasis on translational research. Currently in the laboratory he is actively examining the trafficking of proteins on microtubules and the role that interfering with this trafficking has on cellular survival and response to chemotherapy. He also has an interest in clinical trials endpoints and the conduct of clinical trials in oncology. 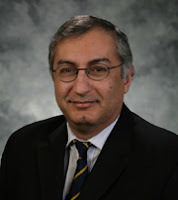 I am a genitourinary pathologist and Associate Professor of Pathology and Laboratory Medicine at the Cleveland Clinic Lerner College of Medicine, with joint appointments in the Glickman Urological Institute, Taussig Cancer Institute and Genomic Medicine Institute. I received my MD and PhD from the Johns Hopkins School of Medicine, where I subsequently completed pathology residency and fellowship training. My current research focuses on bladder cancer, with emphasis on variant evolution and the development of increased motility in bladder cancer cells. Ultimately, my goal is to translate an improved understanding of the cell biology of bladder cancer into clinical practice for diagnostics development and drug discovery. I am a board-certified neurosurgeon who specializes in the treatment of patients with gliomas — the most common malignant brain tumor in adults — and metastatic brain tumors. I am an attending physician in the Departments of Neurosurgery, and Neurology as well as a laboratory head in the Sloan-Kettering Institute’s Cancer Biology and Genetics Program. I am Director of the Brain Tumor Center — a virtual interdepartmental center that bridges Memorial Hospital and the Sloan-Kettering Institute to support research related to brain tumors and promote its translation into clinical trials with the potential to benefit patients. I am also Vice Chair for Translationa Research in the Department of Surgery. In the laboratory, my research team is seeking to understand the molecular mechanisms underlying the development of central nervous system tumors and developing models of these cancers in mice. My colleagues and I have developed mouse models of many subtypes of gliomas, including the first truly lifelike model of glioblastoma — the most lethal brain tumor in people. These animal models are essential for making the transition from a scientific concept to understanding the behavior of a human tumor. I am interested in the fundamental nature of multi-cellularity: How can one invariant genome produce the vast diversity of stable cell types in the body? Theoretical considerations of gene network dynamics, according to which cell types are attractor states of that complex network and cancer cells occupy the unused, hidden attractors never “harmonized” by evolution, explain many counterintuitive features of cancer, including the unfathomable adaptive capacity of malignant cells that challenge the orthodoxy of Darwinian somatic cellular evolution as the driving force of cancer. Using theory and single-cell resolution experiments my lab investigates the immense non-genetic diversity and developmental plasticity of cancer cells which can readily account for the inexorable and rapid development of drug resistance in response to chemotherapy – sans mutation. Dr. Kuhn’s scientific expertise lies in using an engineering approach to study microenvironment regulation of breast cancer and stem cell fate. Her doctoral dissertation, completed at the University of Pennsylvania’s Institute for Medicine and Engineering, focused on the effects of aberrant mechanical cues from the extracellular matrix on mammary epithelial cell morphogenesis and therapeutic resistance. 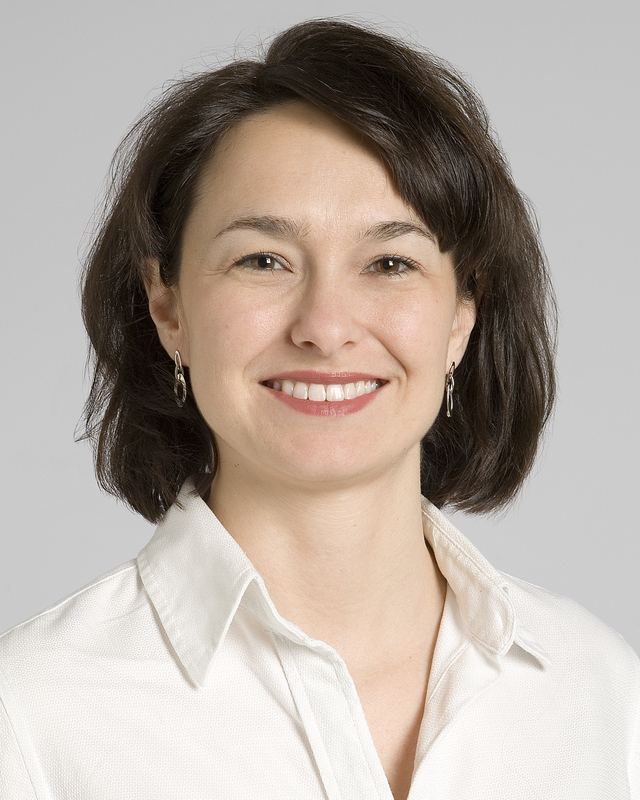 Dr. Kuhn extensively characterized and identified a progressive increase in the mechanical stiffness of mouse mammary tissue during tumor progression in a transgenic mouse model of human breast cancer, indicating a role for extracellular matrix stiffness in regulation of breast tumor progression and highlighting a possible therapeutic target in breast cancer. In recognition for her graduate work, the Bioengineering Department at the University of Pennsylvania awarded Dr. Kuhn with the Solomon R. Pollack Award for Excellence in Graduate Bioengineering Research. 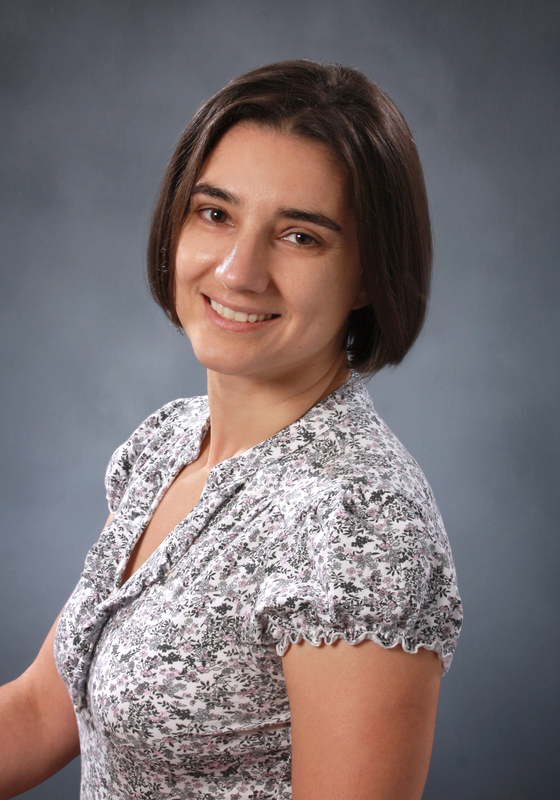 Dr. Kuhn completed her postdoctoral fellowship at the NIH in the Cartilage Biology and Orthopaedics Branch of the National Institute of Arthritis, and Musculoskeletal and Skin Diseases where she investigated microenvironment regulation of bone marrow stromal stem cell fate. Namely, Dr. Kuhn identified laminin alpha4 and interleukin-6 as critical stemness factors of adult stem cells, thus allowing these cells to be more efficiently propagated in culture and possibly utilized for regenerative medicine. I have done work on the kinetics of read-through probabilities in bacterial gene expression. I am working on the question of how living things decide what size and shape to be. My current research focuses mostly on energy. I have won the Oliver E. Buckley Prize, the E. O. Lawrence Award for Physics, The Franklin Medal and the Nobel Prize in Physics for my work on semiconductors. 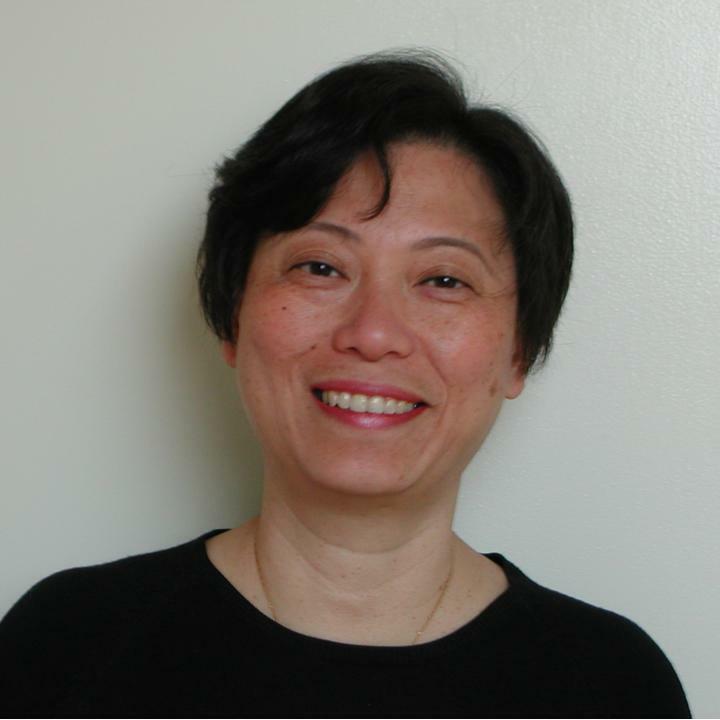 Dr. Lee has extensive research experience in using engineering-based approaches to examine mechanisms of age-related diseases and cancer progression focused on combining cell biology, molecular biology, and engineering to understand various cellular reactions to external stimuli. Specifically, Dr. Lee’s research has emphasized increasing the understanding of RhoGTPase-mediated nuclear and cellular mechanical responses to fluid flow, 3D culture, and contributions to laminopathies such as progeria. He has co-authored numerous papers, two book chapters, one book, and has spoken at various cell biological and biomedical conferences. Dr. Lee currently serves as adjunct assistant professor at Johns Hopkins University, where he also earned his bachelor’s degree in biomedical engineering and Ph.D. degree in chemical and biomolecular engineering. Herbert Levine is a theoretical physicist conducting research into the dynamical behavior of biological systems. He currently co-directs the NSF Physics Frontier Center on Theoretical Biological Physics, headquartered at Rice University. His recent interests have included eukaryotic cell motility (from the sensing to the network to the motor machinery), bacterial colony dynamics (and analogies thereof to the growth of malignant tumors), and the role of population size on Darwinian evolutionary dynamics. Medical Genetics” laboratory at the Faculté de Médecine Paris Descartes, Université Paris Descartes, Paris, France. PhD in Cellular and Molecular Genetics, University of Paris XI, Orsay, France. Master in Molecular Genetics, University of Zagreb, Croatia. Engineer Degree in Environmental Biology, Faculty of Natural Sciences, University of Zagreb, Croatia. Molecular mechanisms that control genome stability: recognition and repair of DNA damage, DNA replication fidelity and stress responses. Identification of the natural and environmental challenges to chromosome stability. To this end, this laboratory uses simple model systems, bacteria, yeast and nematodes, but also human cells models. Dr. Nagahara is Director of the Office of Physical Sciences-Oncology in the Center for Strategic Scientific Initiatives (CSSI), National Cancer Institute (NCI), where he coordinates and directs program and research activities related to expanding the role of the physical sciences in cancer research, including the Physical Sciences-Oncology Centers (PS-OC) Program. Previously, he served as the Nanotechnology Projects Manager for the NCI’s Alliance for Nanotechnology in Cancer program, for which he helped oversee the development of promising nano-based diagnostics and therapeutics projects and turned them into applications that will eventually benefit cancer patients. Dr. Nagahara also currently represents NCI on the Trans-NIH Nano Task Force, which is tasked to develop NIH-wide scientific and policy vision for nanotechnology, as well as NCI’s Project Scientist for the NIH’s Nanomedicine Development Centers and NIH’s Genes and Environment Initiative (GEI), Exposure Biology Program. 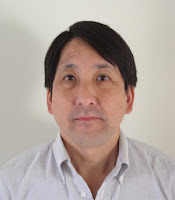 Dr. Nagahara has been actively involved in physical sciences and nanotechnology for over 15 years, most notably novel scanning probe microscopy development, carbon nanotube applications, molecular electronics, nanoenergy, and nanosensors. 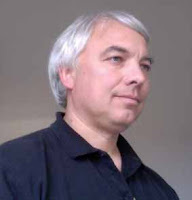 Before joining NCI, he was a Distinguished Member of the Technical Staff at Motorola and led their nanosensor effort. 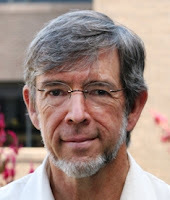 He is also currently an adjunct professor in the Department of Physics at Arizona State University and an Associate Editor of the IEEE Sensors Journal. Dr. Nagahara has published over 80 technical papers and 3 book chapters, and has 1 book pending as well as over 15 patents issued/filed in these fields. He is an American Physical Society (APS) Fellow and a Nano50 Awardee, and was a member of Motorola’s Scientific Advisory Board. I am a medical oncologist and clinical trialist who first applied phenomenological mathematical modeling to the determination of optimal dose-scheduling of chemotherapy drugs in the mid-1980s. (This work is now applied widely in cancer therapy.) Most recently, we have found a tenable biological explanation for the sigmoidal growth curve of cancers, one of the fundamental concepts on which that latter work was based. I am now involved in laboratory and clinical research that expands and applies this recent discovery, which may have implications in cancer diagnosis, prognostication, therapy and prevention. My research interests centers on theoretical and computational methods for molecular biophysics and chemical reactions in condensed matter. In protein folding, his group introduced the concept of protein folding funnels as a mechanism for the folding of proteins. Convergent kinetic pathways, or folding funnels, guide folding to a unique, stable, native conformation. Energy landscape theory and the funnel concept provide the theoretical framework needed both to pose and to address the questions of protein folding and function mechanisms. Connections between these theoretical advances and experiments are central for the development of this new view for protein folding. A second effort of his group focuses on the theory of chemical reactions in condensed matter with emphasis on biological electron transfer reactions. These reactions are central to the bioenergetic pathways of both animals and plants on Earth, such as the early steps of photosynthesis. Most of the recent work deals with the electronic coupling between the donor and acceptor sites. The concept of tunneling pathways and the methodology for reducing the protein into a combination of relevant tubes of pathways create a new way of designing electron transfer proteins. The connection between this theoretical approach and experiments on electron transfer proteins has substantially improved the understanding of these electron transfer processes. My interests also include stochastic effects in genetic networks. His research showed how under life alarming conditions the bacteria in the colony communicate via chemical messages and how each bacterium performs a sophisticated decision process by using a specialized network of genes and proteins. Connections between bacteria decision-making in a colony with cancer are being explored. We are particularly interested in comparing genetic circuits at different organism all the way from prokaryotic to eukaryotic. Dr. Keith Orford is director of Oncology, Clinical Pharmacology at SmithGlaxoKline. Dr. Rosen is Professor of Radiology at Harvard Medical School and Professor of Health Sciences and Technology at the Harvard Medical School-Massachusetts Institute of Technology Division of Health Sciences and Technology. He is Director of the Athinoula A. Martinos Center for Biomedical Imaging at Massachusetts General Hospital, MIT, and the Harvard Medical School. He received his PhD in medical physics from MIT and his MD from the Hahnemann Medical College in Philadelphia, and is board certified in radiology. Dr. Rosen’s research over the past thirty years has focused on the development and application of physiological and functional NMR techniques. His recent work has focused on the fusion of fMRI data with information from other modalities, including very high temporal resolution signals using magnetoencephalography (MEG) and non-invasive optical imaging. 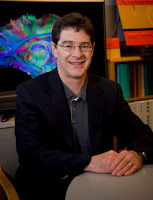 By using fMRI tools to evaluate the linkage between neuronal and physiological (metabolic and hemodynamic) events during periods of increased neuronal activity, his studies are allowing researchers to better interpret fMRI signal changes and develop new ways to probe brain function; for instance, through “event related” fMRI studies. Dr. Rosen leads the activities of several large interdisciplinary and inter-institutional research and training programs that focus on the development of novel biomedical imaging technologies and their application to diverse programs of basic and clinical research. These programs include the NIH/NCRR Regional Resource Center, the Center for Functional Neuroimaging Technologies (CFNT), the Biomedical Informatics Research Network (BIRN), and others. 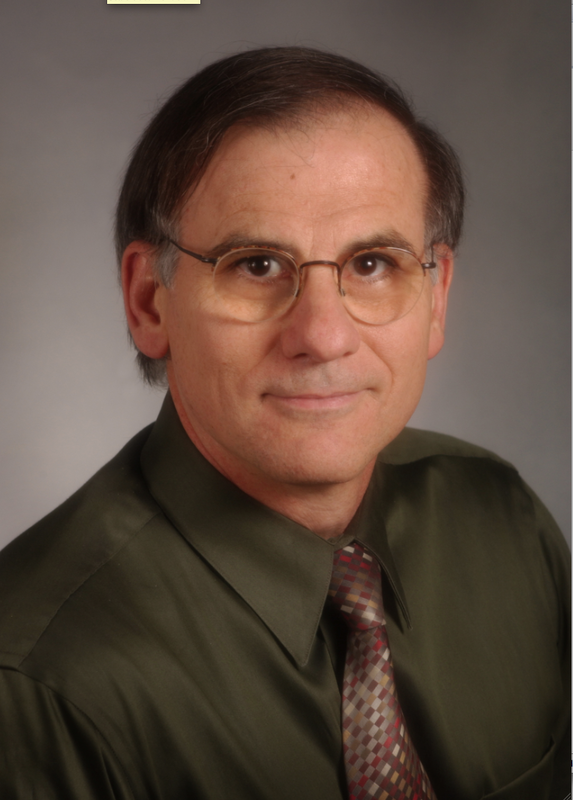 A Gold Medal winner and Fellow of the International Society of Magnetic Resonance in Medicine, Dr. Rosen is author or coauthor of more than 250 peer-reviewed articles, book chapters, and reviews. He has mentored dozens of graduate students and research fellows through the years. I am a pathologist at the University of Southern California Keck School of Medicine interested in how human cells change through time. A principle approach uses a “molecular clock hypothesis” or the idea that ancestries are recorded in genomes. Just like how the histories of species are recorded within their genomes, the histories of somatic cells should also be written in their genomes by replication errors that inevitably occur with cell division. By comparing differences between somatic genomes within the same individual, it should be possible to infer how normal and abnormal human cells divide and die through a lifetime. I am particularly interested in applying concepts and approaches in physics to human cancers. How might a physicist describe or measure a neoplasm that starts from a single transformed cell and rapidly expands through space and time into a billion nearly identical cells? James L. Smith received his PhD in Physics from Brown University in 1974 and has been at the Los Alamos National Laboratory ever since. His early work in low-temperature physics moved into making and measuring new materials, and he is one of the early workers on the so-called heavy-fermion superconductors. He received a Lawrence Award from the USDOE in 1986 and a James C. McGroddy Prize from the APS in 1990. He served as Editor of Philosophical Magazine, possibly the world’s first scientific journal, for 16 years. He was a member of Krastan Blagoev’s PhD committee at Boston College in 1997. Dr. Stadler is a successful clinical and translational investigator in genitourinary malignancies having contributed substantially to the development of VEGF and mTOR pathway targeted agents in renal cancer; He is the former Renal Cancer Cadre leader for the Cancer and Leukemia Group B (CALGB), co-PI of a Prostate Cancer SPORE, PI of a DOD supported prostate cancer clinical trials consortium, and PI of the NCI N01 supported University of Chicago Phase 2 Consortium. He is the former chair of the University of Chicago Comprehensive Cancer Center Clinical Trials Review Committee and the current co-leader of their Pharmacogenomics and Experimental Therapeutics Program. As Associate Dean for Clinical Research he is responsible for all oversight, monitoring, auditing and policies for clinical research activities within the University of Chicago Biological Sciences Division. new drugs to the bedside. Dr Tarin is a physician who uses a microscope instead of a stethoscope and is specially interested in the impact of cancer on the human body. His research interests have encompassed carcinogenesis, metastasis, molecular diagnosis, wound healing and various aspects of experimental embryology. He has studied these topics in humans, rodents, amphibians and other species with a variety of microscopical and molecular techniques. Clinically he is an Anatomic Pathologist with specialist experience in cardiovascular, neurological, pulmonary and breast pathology but also has experience in surgery and internal medicine. Dr Tarin obtained his MD in 1963 from Oxford University, UK and his PhD from Oxford in 1969. 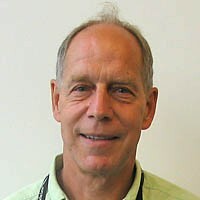 He is currently Professor of Pathology at the UCSD Comprehensive Cancer Center and the Department of Pathology at UCSD. Previously he was the Director of UCSD Comprehensive Cancer Center, (1997-2003) and Professor and Vice Chairman of Pathology, at Oxford University, UK (1979-1997).